Did you know that exposure to dangerous asbestos fibres can result in health hazards and diseases such as lung cancer and mesothelioma? Don’t risk the possibility of asbestos in your domestic, commercial, or industrial property. Make sure you call our expert team immediately and take advantage of our reliable, accurate and detailed asbestos reports. 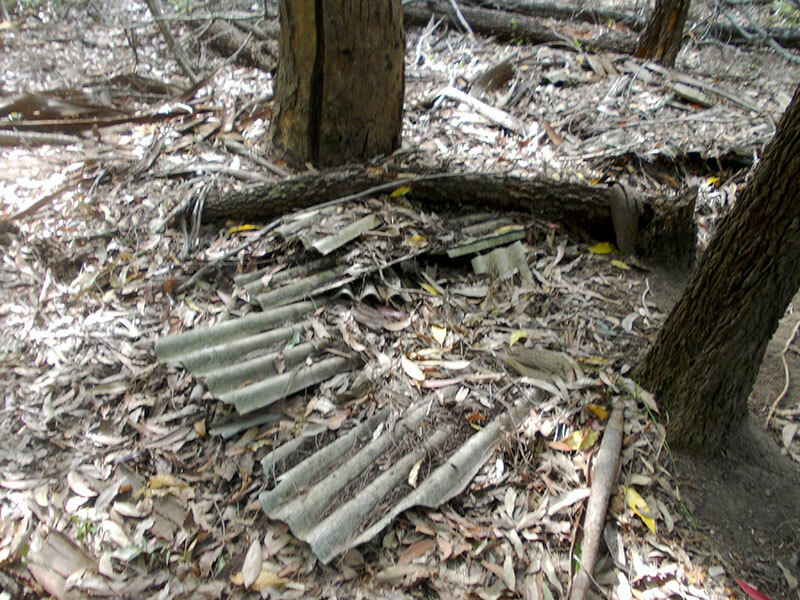 The mere presence of asbestos in your property does not necessarily mean your health is endangered. 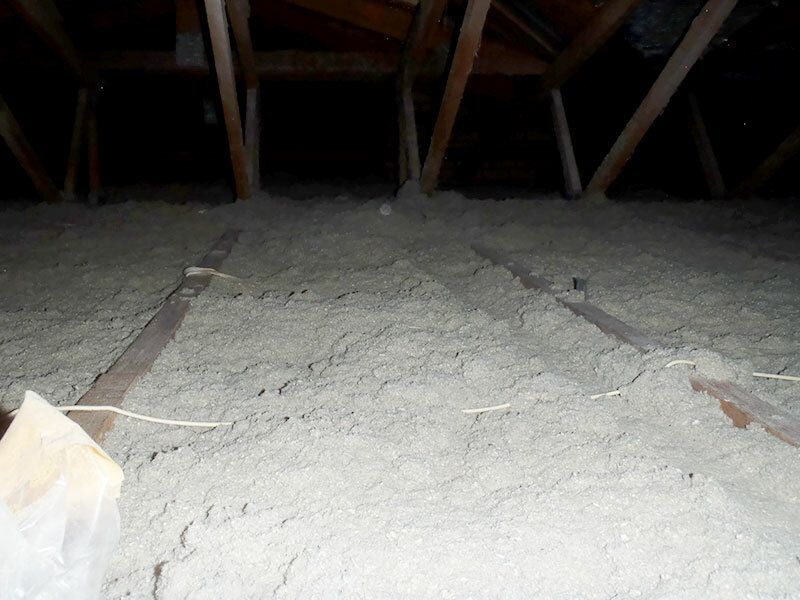 If kept undisturbed, asbestos will likely cause no health risks and does not require removal. 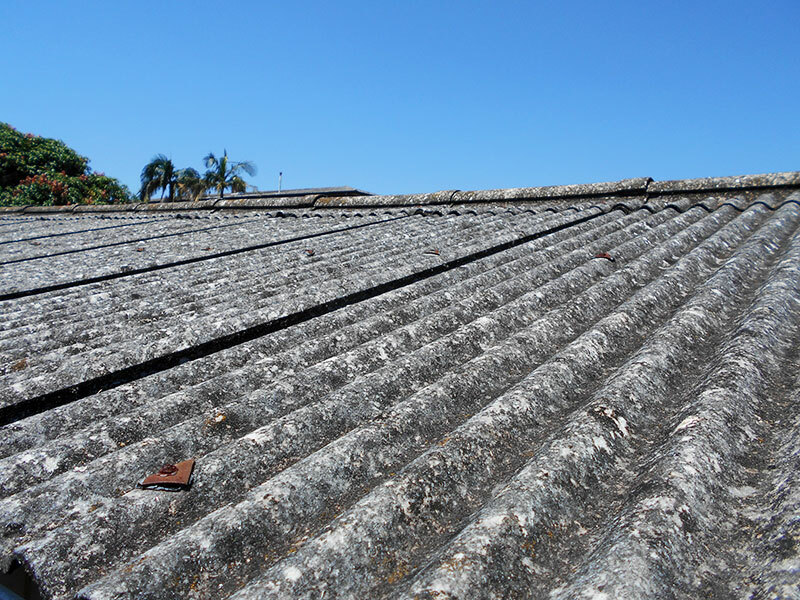 However, over time, Asbestos Containing Materials (ACM) can release hazardous fibres into the air due to damage, disturbance, or deterioration. As such, if you’re planning a development, renovation, or extension, it is vital you seek our expert help. If you’re planning a home renovation, the ACM in your home may be disturbed and you may be at risk from serious health problems. 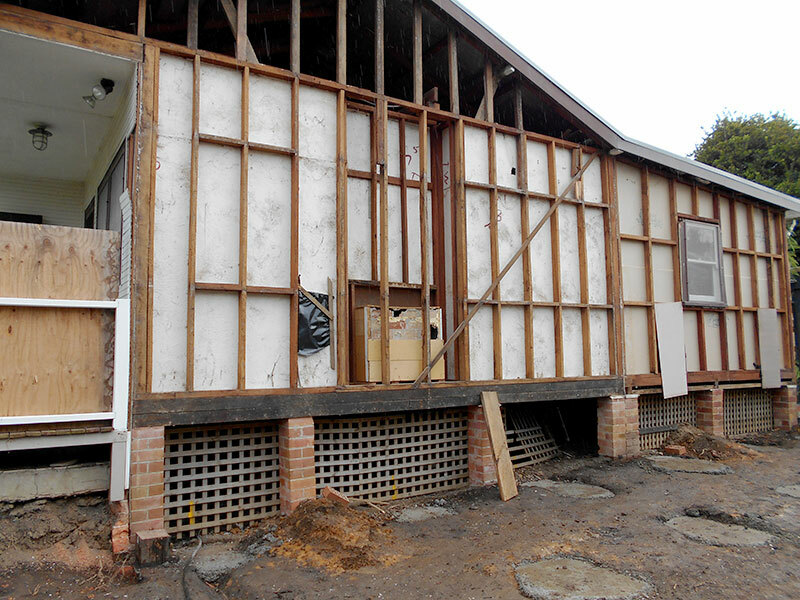 If the renovation requires Council Development Consent, you will need to submit an Asbestos Audit and Management Plan to Council prior to the removal of asbestos. Work Health & Safety (WHS) regulations require you to have an Asbestos Audit, Asbestos Register, Incident Report Sheet and Management Plan in place. The Management Plan needs to be updated every 5 years, or whenever there have been a change in status of the asbestos in your building, and is the responsibility of the owner, management group, or tenant of the building. The Register and Management Plan needs to be readily available to all occupants/employees and must be accompanied by the Incident Report sheet. This needs to be updated annually as well as whenever there has been a change in the status of the ACM. call Asbestos Reporting today for your free quote! The manufacture and use of all Asbestos Containing Materials was banned nationally in December 2003. Only fibro products made before 1987 contain asbestos. It is a Workplace Health and Safety (WHS) requirement to ensure an Asbestos Audit, Register and Management Plan is in place if your building was built before 31st December 2003. These properties are defined as workplaces, as body corporates and/or strata managers engage contractors to carry out maintenance and repairs. 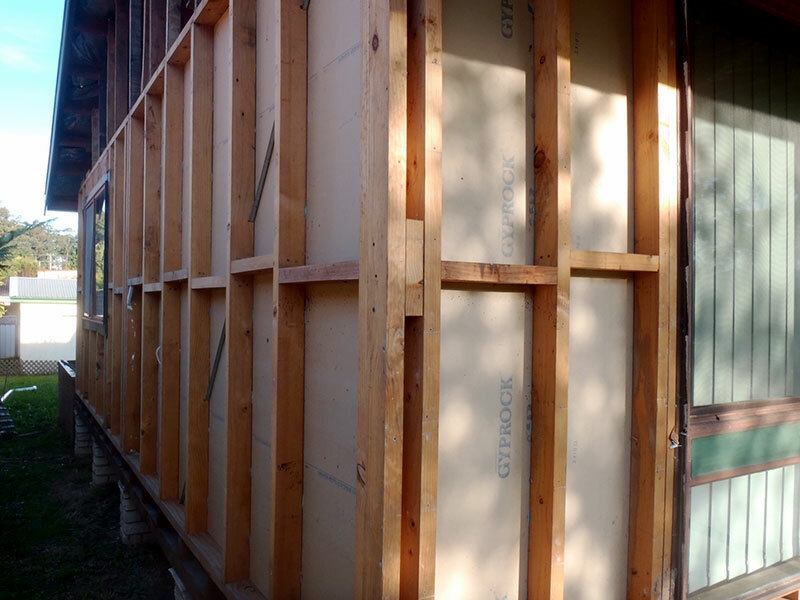 Since 2012, a licensed asbestos removal contractor is required to carry out the removal of more than 10m2 of ACM found on your property. After the removal of bonded asbestos, you must obtain a Clearance Certificate from a person or company not associated with the removal company. Failure to comply with the requirements may result in penalties. 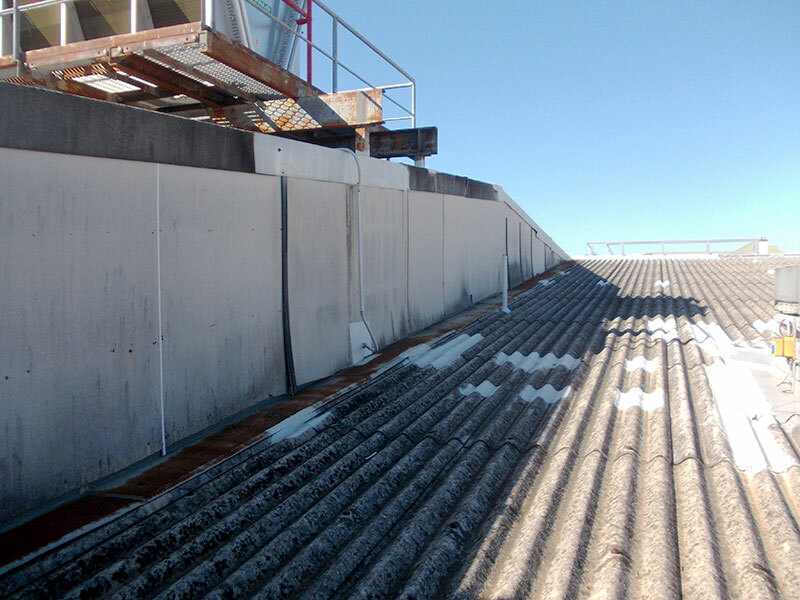 The Asbestos Reporting team is fully qualified by SafeWork NSW to carry out clearance inspections. It is a requirement of SafeWork NSW to have clearance inspections carried out prior to any other work taking place at the worksite.